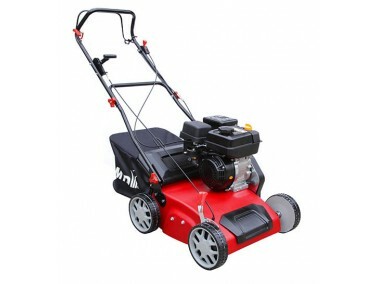 With the O35VO petrol scarifier you have a machine with 15 blades. 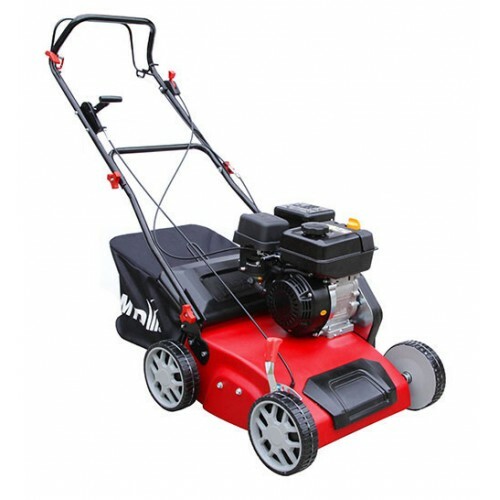 The working depth can be selected by adjusting a lever mounted on the handle, ensuring you can select the correct setting for light scarification, or heavier verticutter application with requiring the use of tools. Fixed tines made of special steel do thorough work when scarifying. The large rear mounted collector catches the raked out material, making this a one pass operation. Cutting Width 35 cm / 14"